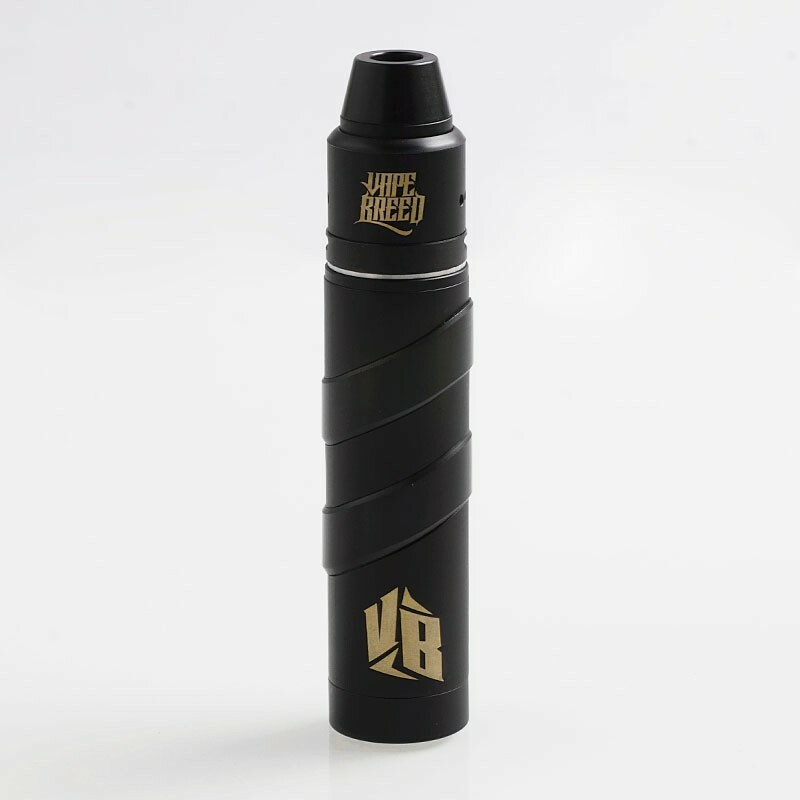 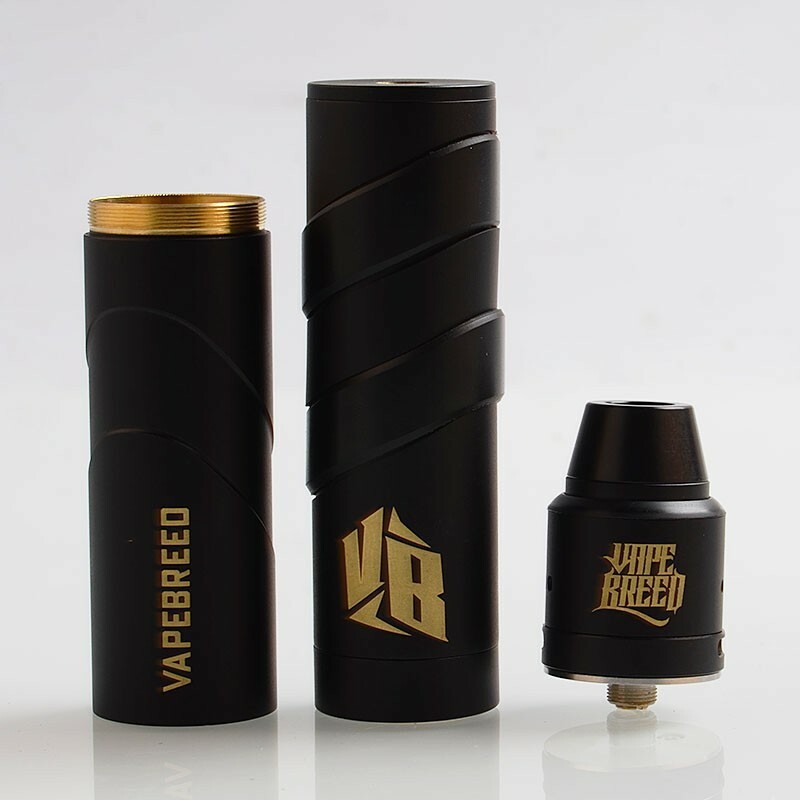 The VapeBreed VB Style Mod Kit consists of a AB Style mechanical mod and a 25mm VapeBreed V2 Style RDA. 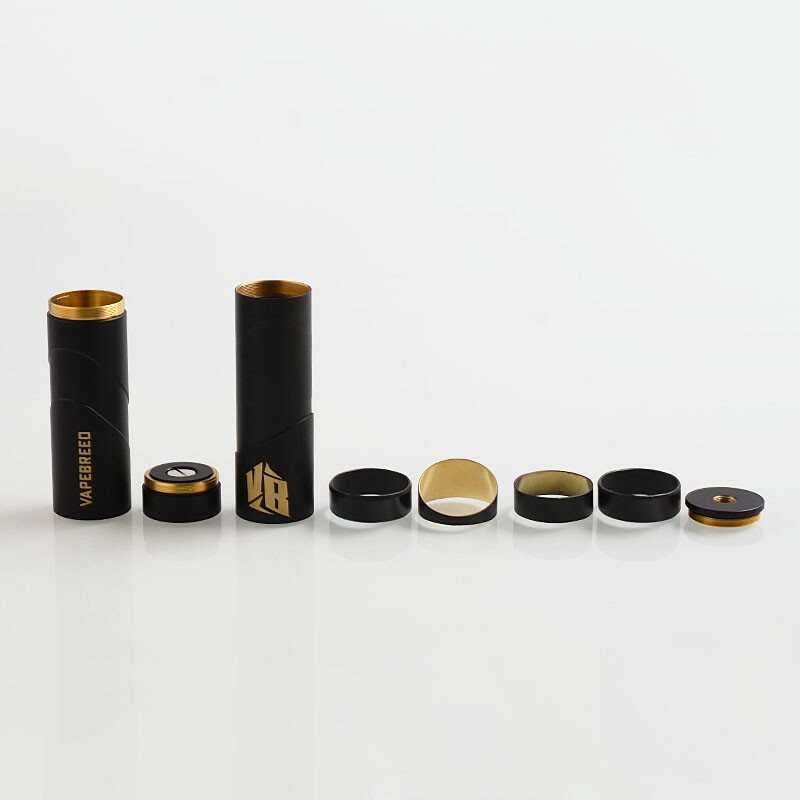 Powered by single or dual 18650 battery (NOT INCLUDED), the mod is a full mechanical mod made from brass and measures 25mm diameter. 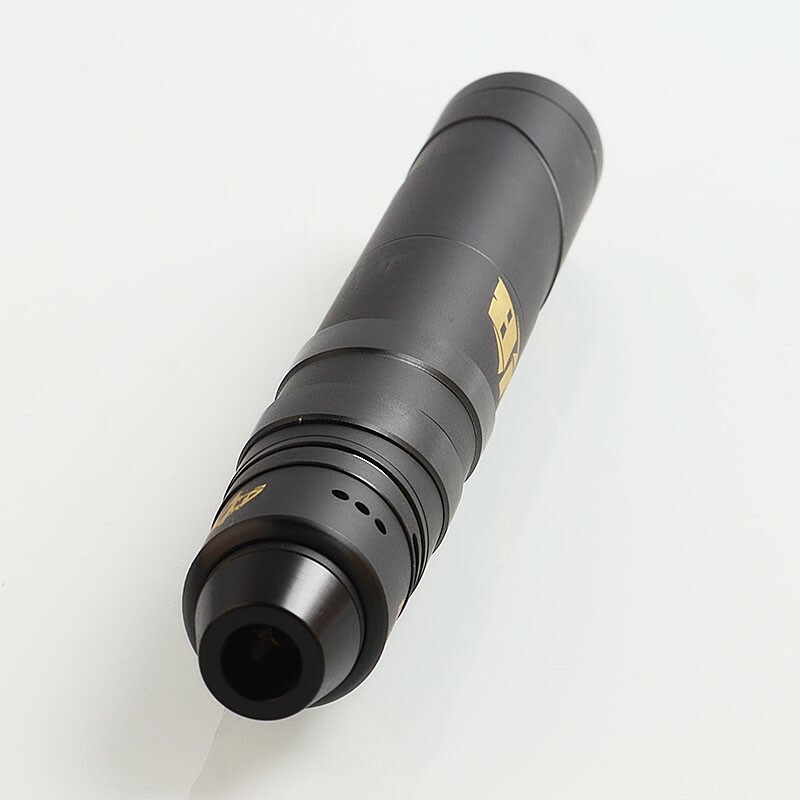 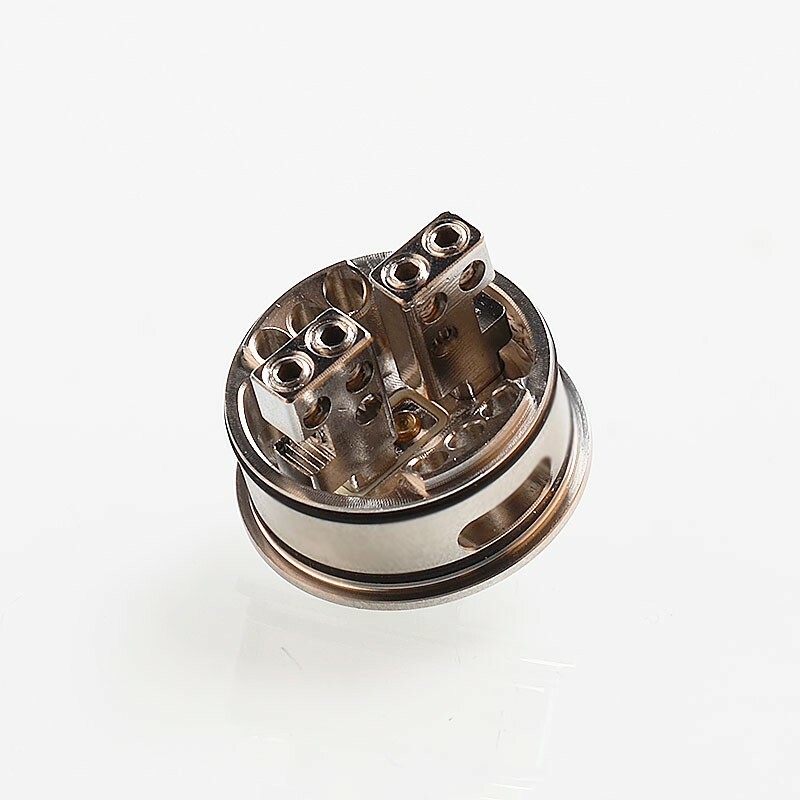 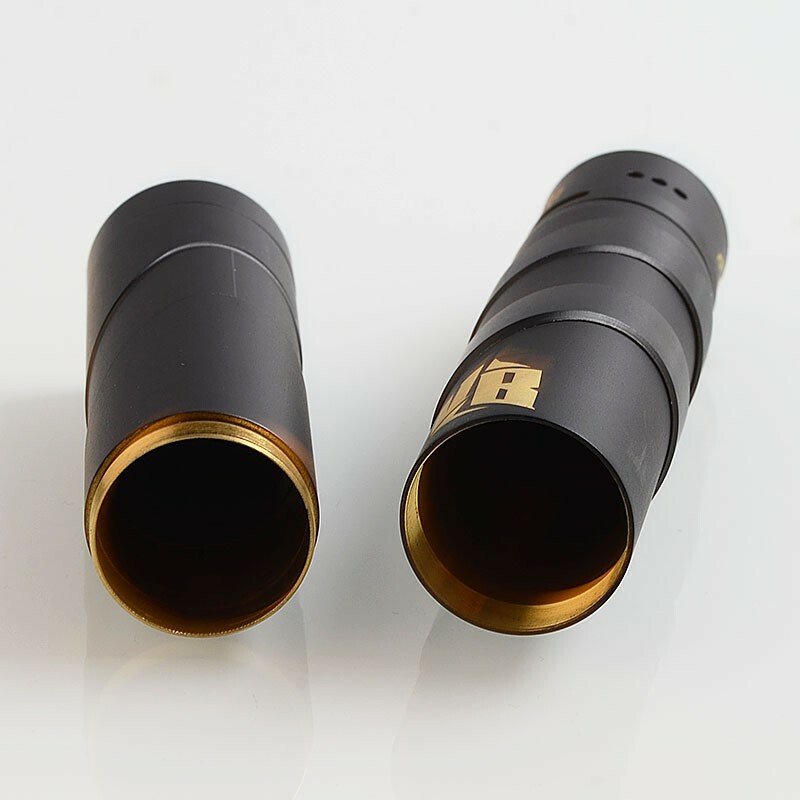 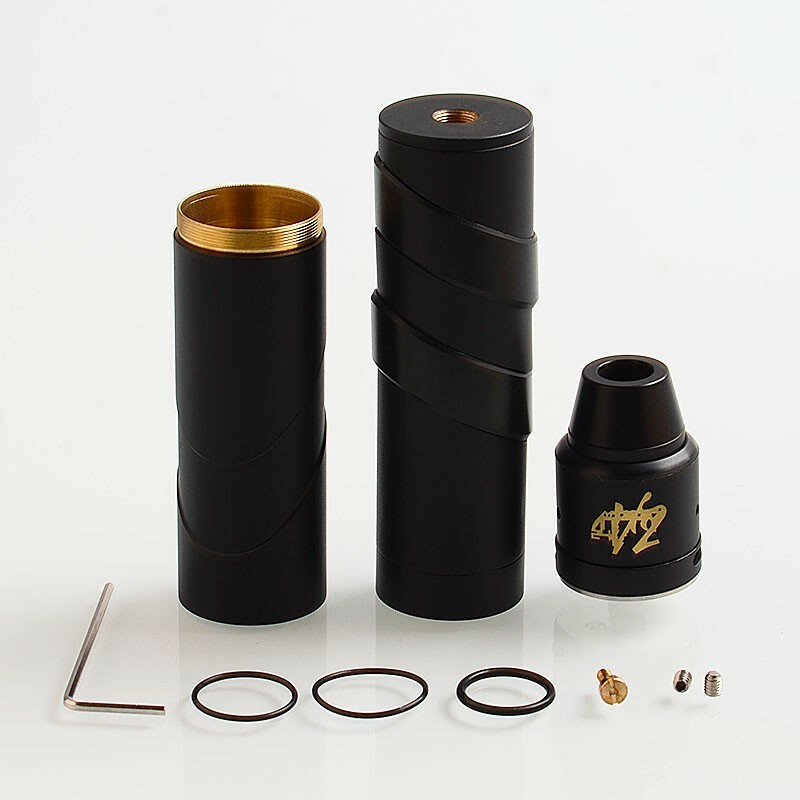 The RDA comes with dual posts design, adjustable airflow and adjustable center pin. 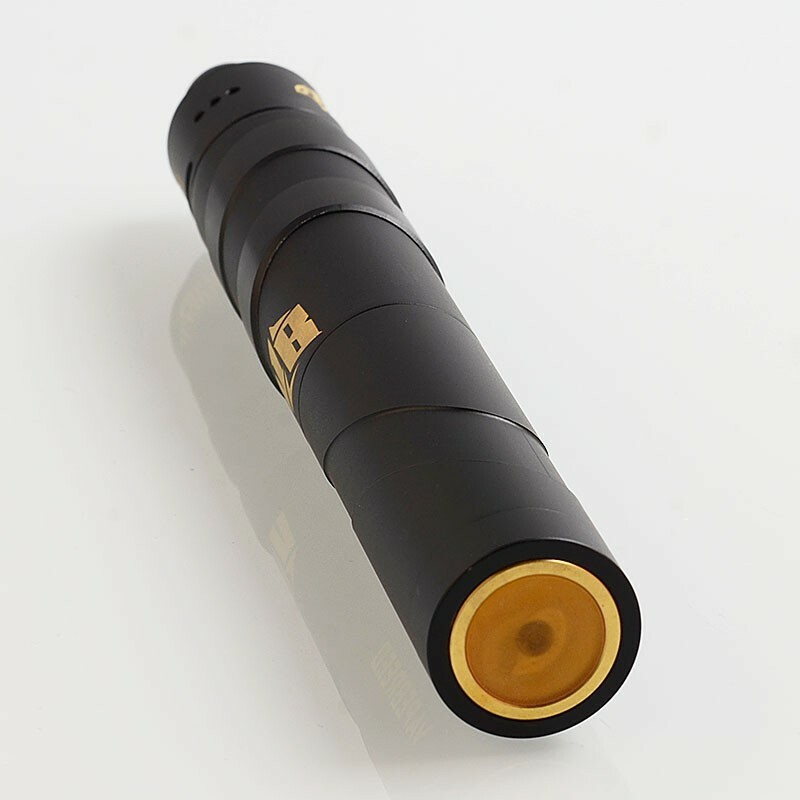 Hacen envio a Chile ? 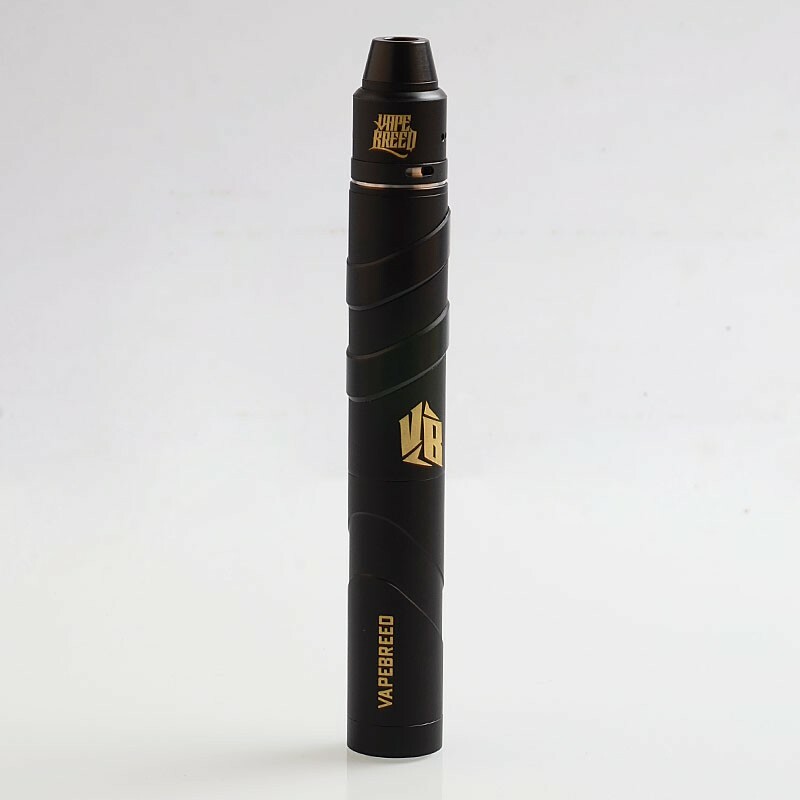 Y cuál es el costo del envio a Chile ?